Context: Treatment decisions in early-stage hormone receptor-positive breast cancer patients are dependent on the potential risk of cancer recurrence. Multiple expensive gene expression based or cost-effective methods are used to assess the risk in conjunction with traditional prognostic determinants – age, tumor parameters – size, node, grade, and gold standard biomarkers-estrogen receptor, progesterone receptor (PR), and Human epidermal growth factor receptor 2. Aim: The aim of this study is to compare the performance of multiple economic methods, namely, (1) Ki67; (2) immunohistochemistry 4 (IHC4)-multi-biomarker test; (3) Luminal A/B subtyping (4) PREDICT-an online tool. Settings and Design: IHC was performed as per standard protocol on a retrospective cohort of 401 patients. The Kaplan–Meier analysis and Cox proportional-hazards model were used. 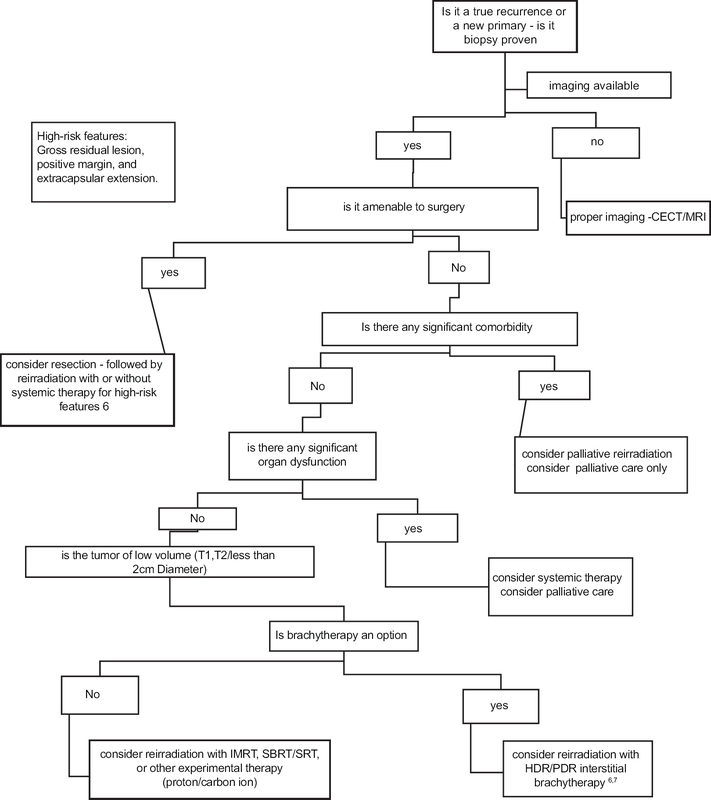 Results: The results confirmed that lymph node status is the most useful prognostic indicator among the traditional clinicopathological parameters. IHC4 had a hazard ratio (HR) of 2.847 and separated the low-, intermediate- and high-risk groups significantly (P = 0.0248). Luminal subtyping (HR = 2.530) also stratified the two risk groups significantly (P = 0.0321), but had HR lesser than IHC4. Ki67 and PREDICT could not separate the cohort into low- and high-risk groups with statistical significance. All tools compared separated the low-, intermediate- and high-risk groups with a maximum of 7% difference in metastasis-free survival significantly less compared to Oncotype Dx, which separates with 28% difference in survival. Conclusions: IHC4 is a significant predictor of prognosis among the four tools tested. However, multiple limitations of IHC4 tool about validation and lack of standardized protocols for IHC create a need for a robust, accurate, and cost-effective risk assessment tool. Introduction: In craniospinal irradiation (CSI), prone position has been commonly used but, in some patients, especially pediatric cases where anesthesia is needed prone position may not help. 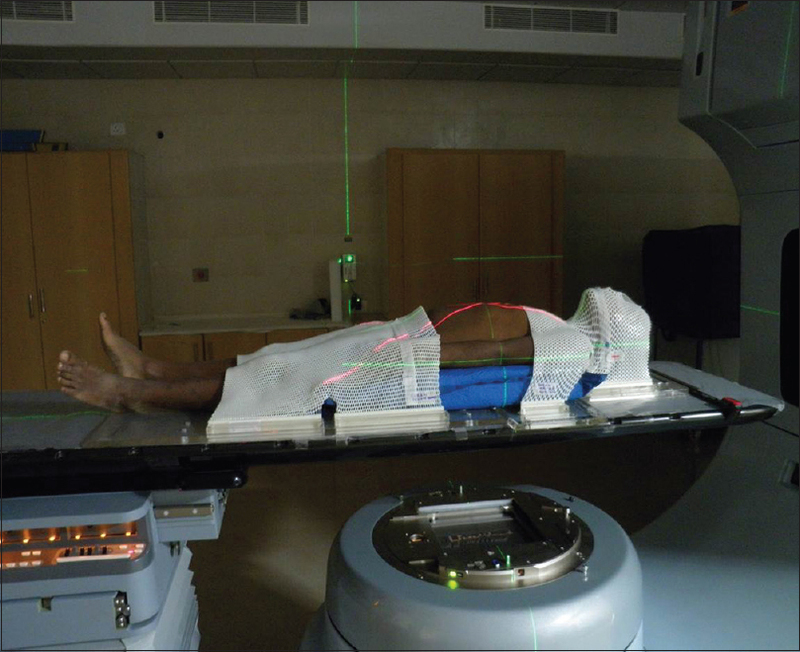 In planning CSI by supine technique, beam geometry and field matching have to be considered, and immobilization is essential to ensure reproducibility of treatment. 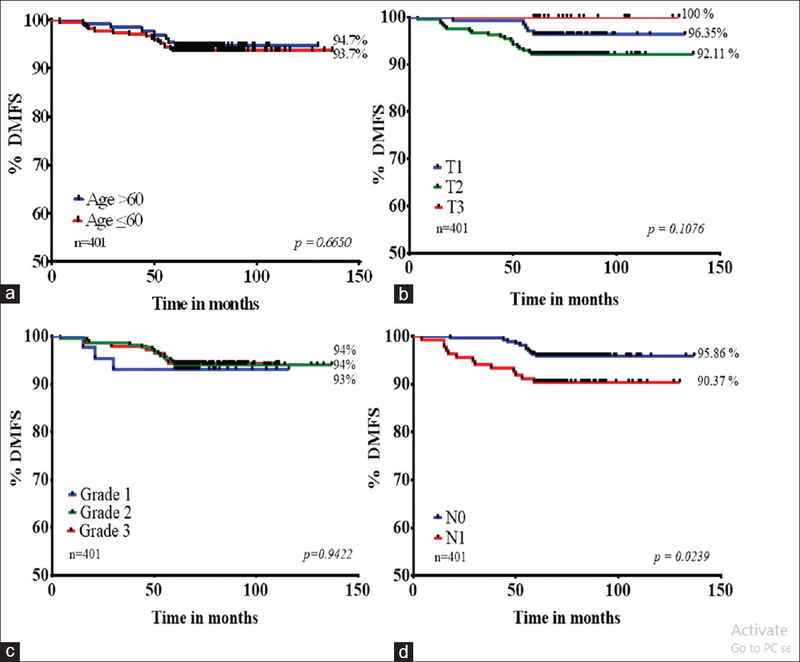 Materials and Methods: Data of four patients (3 with medulloblastoma and 1 with lymphoma) treated between March 2012 and October 2013 were included in this retrospective dosimetric study and analyzed. Patients were evaluated for dose coverage, organs at risks (OARs) sparing, number of monitor units, and daily table position shifts. Results: All patients underwent CSI by volumetric-modulated arc therapy (VMAT) technique in supine position. All four cases developed Grade 1 skin changes, and only one case developed a Grade 2 change at the end of radiotherapy; also both pediatric cases developed Grades 2 and 3 anemia and leukopenia toward their 4th week of treatment onward. The Rapid Arc®-CSI plans were able to generate dose distributions with high planning target volume (PTV) conformity and homogeneity and with sparing of OAR. The cumulative conformity index for all patients was 0.986, and homogeneity index was 0.1007. The mean PTV doses were within 108% with V110% of <12%, and V107% was 20%. On the evaluation of patient setup errors, a maximal shift of 3 mm in longitudinal direction was noted. At 3 years, all medulloblastoma cases except 1 were in remission. One adult patient with medulloblastoma had multiple spinal metastases at 1 year. Conclusions: Treatment of patients in supine position is reproducible and easily maintained with minimal acute reactions. VMAT technique helps avoid junctions, field-matching, and benefits with image guidance for precise dose delivery, conformity, and OAR sparing. In the last few decades, there have been major improvements in diagnosis, staging, and management of cancer which has translated into better disease outcomes and longer survival rates and with better quality of life. This improvement in the quality of life is by better normal tissue sparing caused by the increasing use of newer techniques and technologies, especially in surgery and radiotherapy. Along with higher survival, there is now greater acknowledgment of the need to treat local recurrences and hence the increased use of re-irradiation. Better technology such as intensity modulated radiotherapy translates into better sparing of normal tissue, but at the same time, late toxicity is still of concern. Factors such as residual late damage, total dose, fraction size, technique, type of tissue, and time interval to re-irradiation still guide prescription of the re-irradiation dose. Knowledge of long-term recovery of organ at risk is hence of importance in re-irradiation. This review article has emphasized on the recovery and tolerance of organs at risk such as Spinal cord, Brainstem, and Brain. This is important in prescribing doses for the target volume for re-irradiation and in setting constraints for surrounding critical organs during the planning process. Reirradiation, in combination with systemic therapy or biologicals, in recent years, has become a popular option for locally recurrent cancers and for infield second malignancies in cases where surgical salvage is not feasible. However before embarking onto such a course of second radiation a systematic approach is needed to avoid undesirable consequences and to gain meaningful advantage in terms of survival and local control. An decision making approach for common cancers where re-irradiation is commonly used like the head and neck cancers, the gliomas and in cases of gynecological cancers has been discussed. Proper selection of the cases and the choosing the intention for re-irradiation is probably most important initial step. Care of the details of the initials course of radiation like the dose fractionation schedule, volume irradiated, dose to the Organs at risk along with patient's present general condition is of utmost importance. Issues like dose memory, threshold time interval, maximum effective cumulative dose etc are still areas of research and their importance in each individual site needs to ascertain in future. Finally, the aim is to have a perceived benefit over the potential of harm in a successful course re-irradiation. The treatment options for recurrent tumors are limited. Re irradiation is being increasingly considered as an option, in view of the advances in treatment techniques, particularly the ability to document doses, overlay plans, intensity modulation, and image guidance. preclinical and clinical studies has been to estimate the total cumulative doses (EQD2) also termed as normalized total dose (NTD) that can be delivered to various tissues. In this review article reirradiation radiobiology of different tissues and dose fractionation have been discussed. Radiotherapy (RT) in relapsed brain tumors has been used sparingly because of the risk of toxicity, particularly white matter necrosis. However, evidence from preclinical animal models and increasing data from clinical series show that brain and spinal cord have marked repair potential, and re irradiation should be considered a valid option in selected patients. The choice of technique and dose fractionation for re irradiation depends on tumor characteristics (volume and location), previous RT dose and volume, and patient characteristics (age and performance status). For small volume tumors in noneloquent areas, single fraction SRS and brachytherapy may be good options. For small and intermediate volume tumors in eloquent areas, FSRT or hypofractionated RT may be used. For large volume recurrences, requiring partial brain irradiation, conventional fractionation is safer and offers palliation with minimal risk of radiation induced toxicitie. A 75-year-old male with metastatic adenocarcinoma of the lung that harbored an epidermal growth factor receptor (EGFR) mutation had disease control for 16 months with EGF816, an investigational, third-generation EGFR tyrosine kinase inhibitor (TKI), in a phase I clinical trial. On disease progression, his treatment was switched to an earlier third-generation EGFR TKI, osimertinib. A rapid response occurred but was short-lived for only 10 weeks, before a rapid progression ensued. The mechanism of sequential resistance to EGF816, and subsequently, osimertinib in this male was indeterminant because of the absence of baseline genomic profiling of the tumor. Repeated molecular profiling demonstrated persistent EGFR mutations and a possibly emergent TP53 G266E mutation. This case highlighted the importance of serial biopsies for genomic analysis to understand emergent TKI resistance. As non-cross resistance may be present among the various EGFR TKI, the potential in the sequential approach in targeted therapy should be explored. Hypocalcemia is a well-known complication of parathyroidectomy. Although biochemical hypocalcemia denotes serum levels of total calcium below the lower limit of the reference range, symptoms of hypocalcemia occur even with normal/high calcium levels in postparathyroidectomy patients. Understanding the pathophysiology of hypocalcemia, rather than just treating the biochemical parameters, is more important in the management of these patients. Invasive pulmonary aspergillosis (IPA) is a life-threatening disease seen more commonly in critically ill patients and immunocompromised individuals. Tracheobronchial aspergillosis (TBA) is a variant of IPA which mimics bronchopneumonia usually but can present with acute respiratory distress. Clinical suspicion of the diagnosis and prompt treatment is lifesaving for TBA. 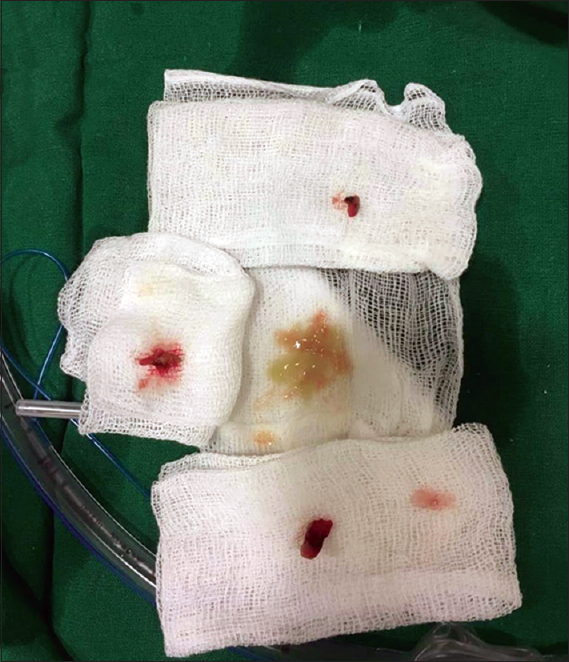 Here, we present a rare case report of a patient of unresectable tracheobronchial mucoepidermoid carcinoma who presented with acute respiratory distress and responded to prompt action and antifungals. Acinic cell carcinoma (ACC) of the salivary glands is a low grade malignancy which can present with late recurrences and distant metastasis. 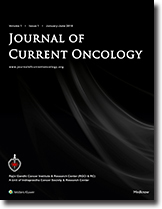 Being relatively resistant to chemotherapy, managing metastatic ACC is a clinical challenge, especially considering the long duration of survival of these patients. 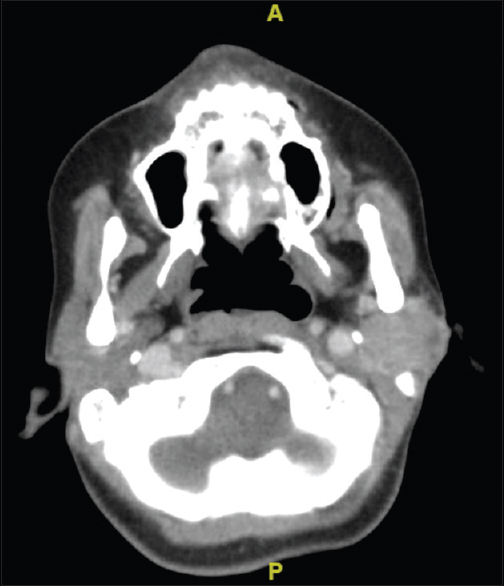 A 33-year-old female presented with recurrent ACC of the left parotid, eighteen years after initial presentation; with incidentally detected asymptomatic lung metastases. She remained stable after six cycles of triple agent chemotherapy and continues to be clinically asymptomatic at nine months post chemotherapy. We hereby, report this case to highlight the late recurrence and metastatic pattern of ACC and the benefit of achieving stable disease with triple agent chemotherapy. Further clinical studies on other anticancer agents are required to achieve better treatment outcomes. Online since 17th October 2017.